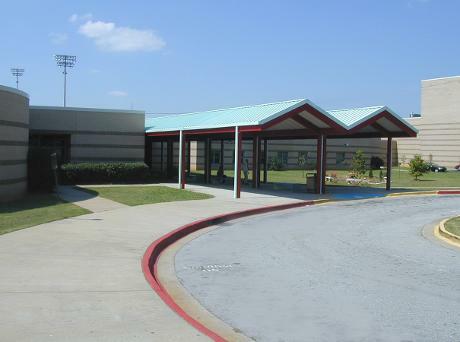 TRI-CITIES HS is a(n) K-12 School building with 285,268 square feet. This property was first awarded with the ENERGY STAR certification in 2010. *Score is out of a possible 100 points. This information is current as of 2019. Looking to connect with someone involved with this property? If you have a Portfolio Manager account, you can connect with them in Portfolio Manager here.